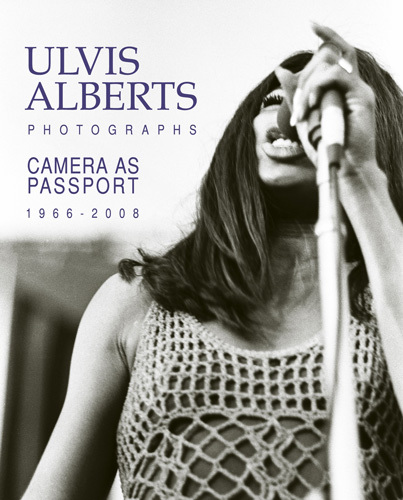 ULVIS ALBERTS "CAMERA AS PASSPORT"
"I consider POKER FACE 2 to be one of the definitive works in poker history. Part news, part high art, and part pure entertainment - POKER FACE 2 provides a rare portrait into the grit and grime of the game of poker that is glossed over by television and unseen by the public. The chiseled faces, the disheveled looks of desperation, the ecstasy of victory and agony of defeat -- it's all in there. 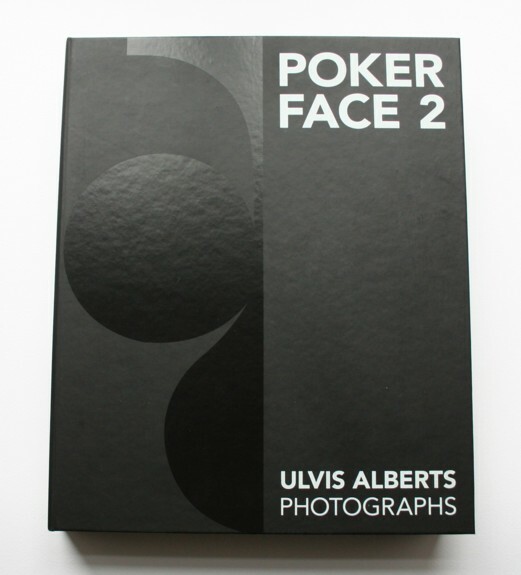 No other photographer other than Ulvis Alberts could have captured poker in its rawest, purest, and most astonishingly captivating form." "A signed hardcover/boxed 25th. Anniversary edition." 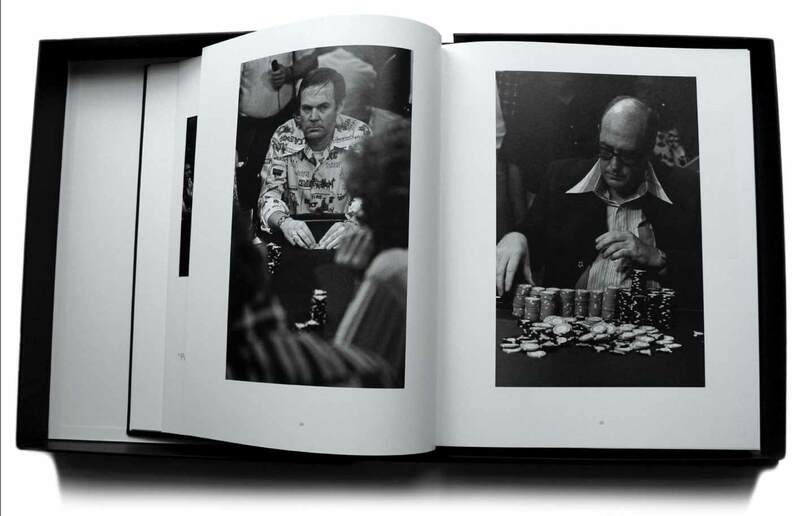 The ultimate "cofee-table" book of poker photography. 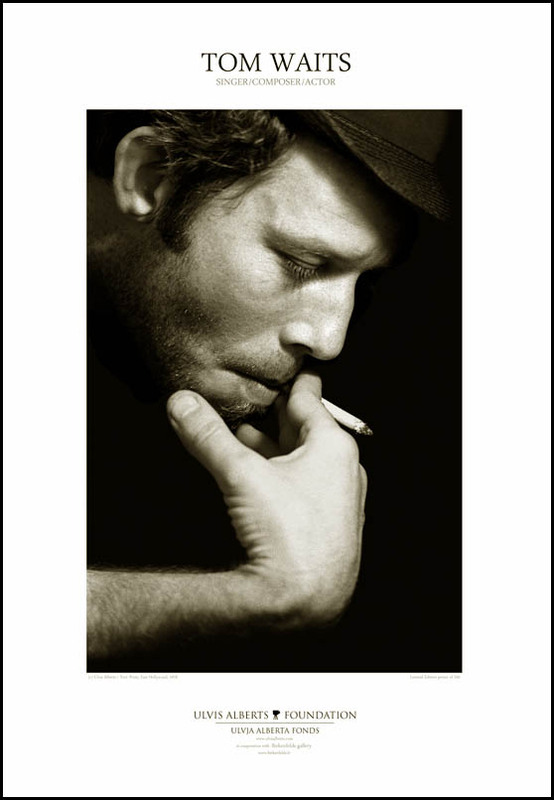 Ulvis Alberts Foundation in collaboration with the Birkenfelds gallery have produced special posters with the Tom Waits portrait and legendary Superman - actor, Christopher Reeve. Poster size 66 x 45 cm / 26 " x 18 ". 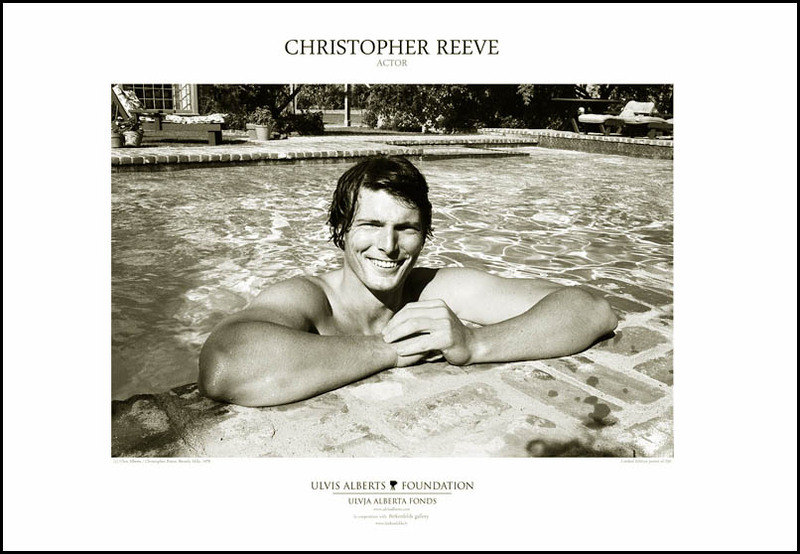 Limited edition poster of 250. Printed in 2010.